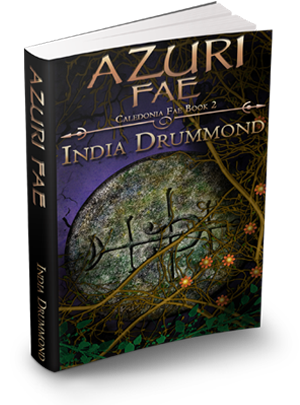 If you like fast-paced magical tales full of danger and suspense where the stakes are nothing less than the survival of two worlds, you’ll love Caledonia Fae. Want the whole series? 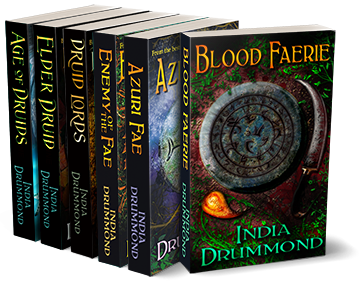 Check out the boxed sets. 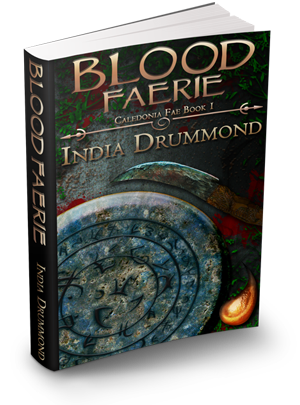 A faerie prince disappears in the borderlands, and his father enlists the help of outcast Eilidh and her bonded druid, Quinton Munro. Tantalized with hints of a lost and ancient magic, they learn that time is working against them every step of the way. Is the prince’s disappearance related to the vanishing of an entire Scottish village? With a young, inexperienced monarch on the Caledonian throne and traitorous plots implicating those nearest Queen Eilidh, unrest is rife in the kingdom. She must sift through the intrigues and lies to survive, all while trying to discover which of her trusted companions hates her enough to commit mass murder. 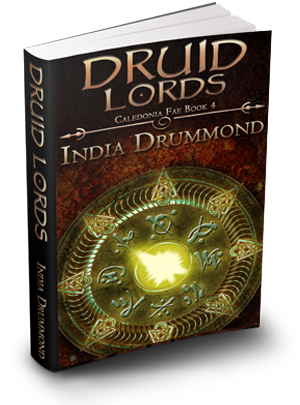 The druids of Caledonia have taken their place in the Halls of Mist, only to learn that their path is fraught with many dangers. When their newest member finds a woman of magical talents in Amsterdam, their troubles multiply. Lying between them and a peaceful existence are a dead prince, a furious queen, and a druid accused of murder. Each druid must search his soul and discover where his talents, and his loyalties, lie. 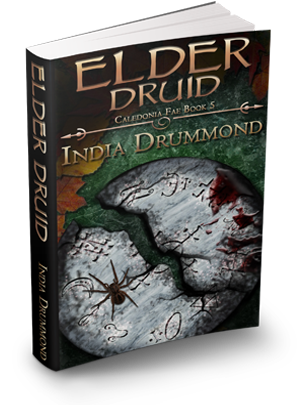 As the Druid Hall celebrates the completion of the Mistgate, their leader Munro is abducted, leaving them in disarray. Queen Eilidh declares Munro dead, which threatens the fragile balance of power in the Halls of Mist. With the druids crippled by grief and uncertainty, no one notices the insidious force influencing them from a dark mirror realm. Will the quest to challenge that force bring redemption or ruin? 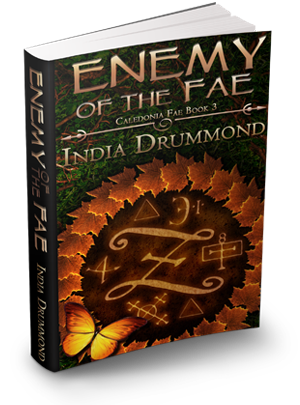 Imprisoned by the demons of The Bleak, two lost druids fight to survive while Munro pushes himself to the brink to find them. In his search, he discovers a mysterious gate even the oldest and wisest of the Otherworld fear. The Halls of Mists are in ruin, and people scheme, grasping at power as a new kingdom emerges and an ancient one reappears. 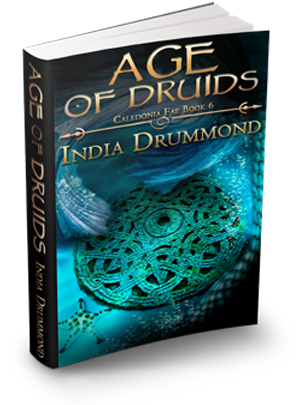 Tragedy pits druid against queen, testing friendship, loyalty, and love once more.